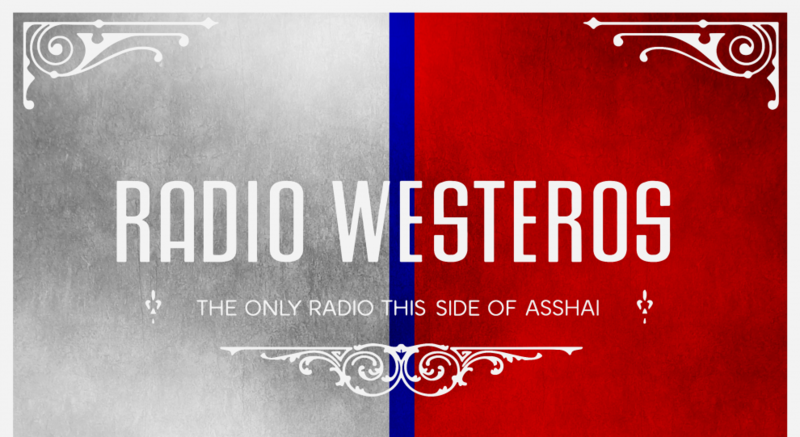 Just started listening—originally being a show watcher, I just finished ADWD and MAN the books are amazing. Love this podcast! Thank you for sharing such great analyses. Just made it to your tenth episode! Can’t wait to catch up to the newest ones!